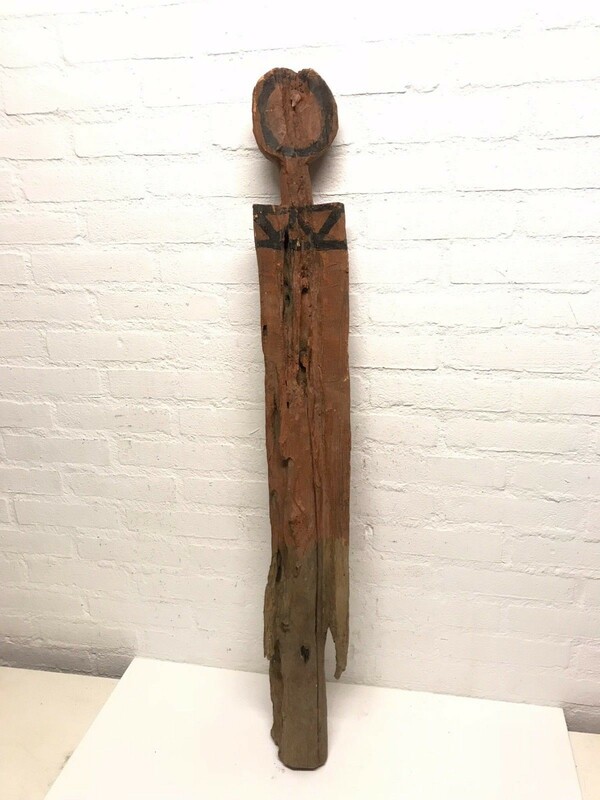 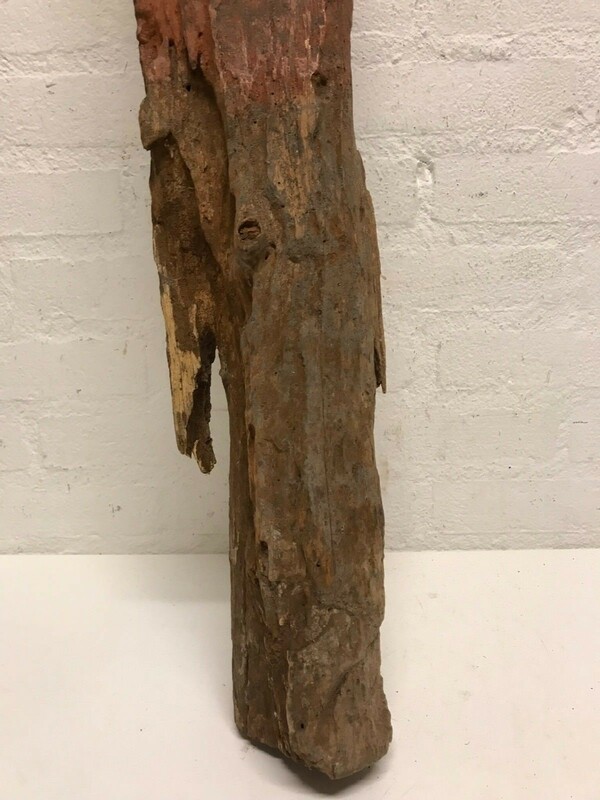 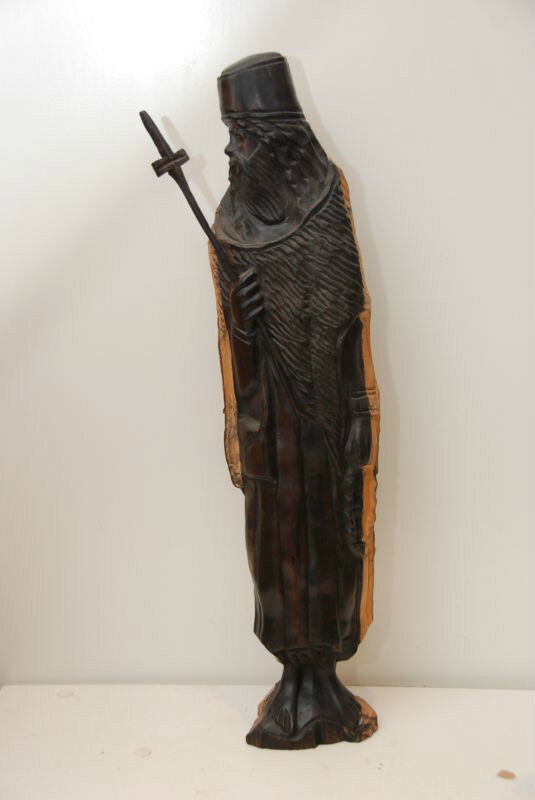 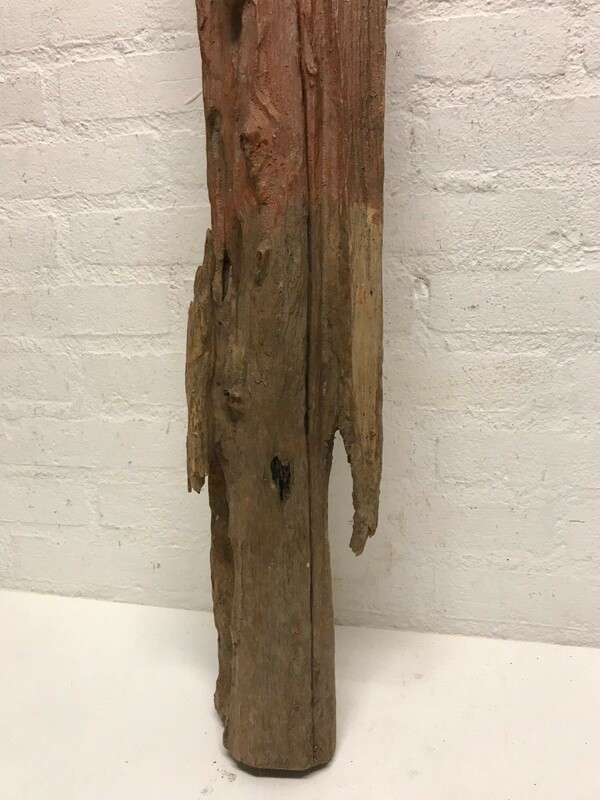 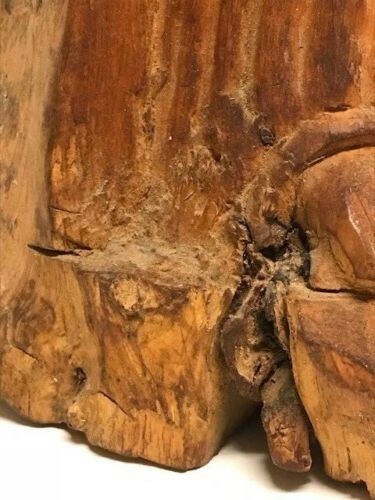 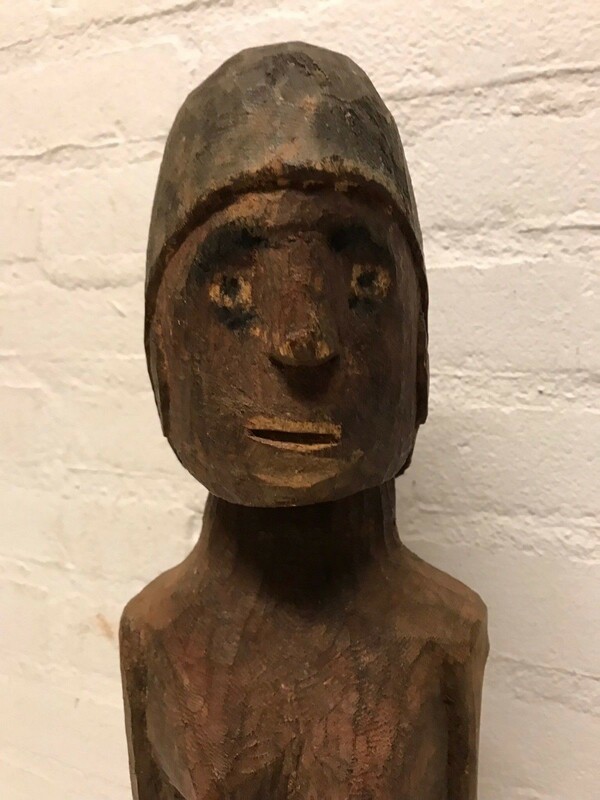 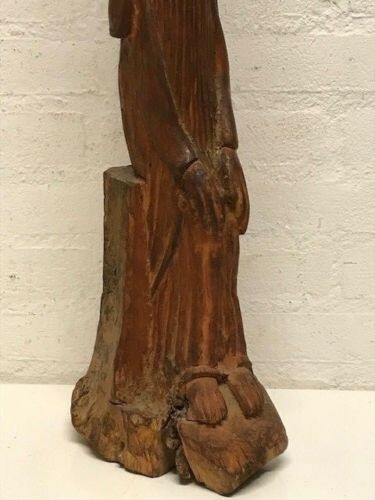 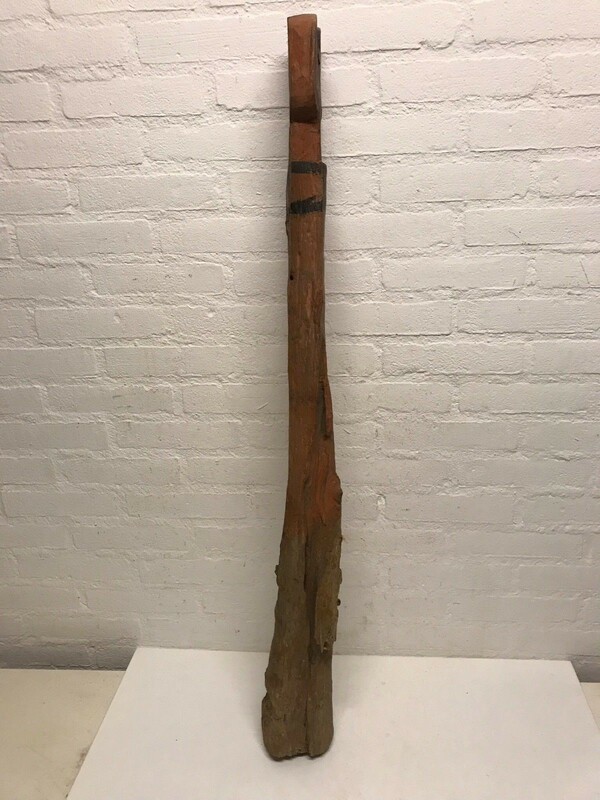 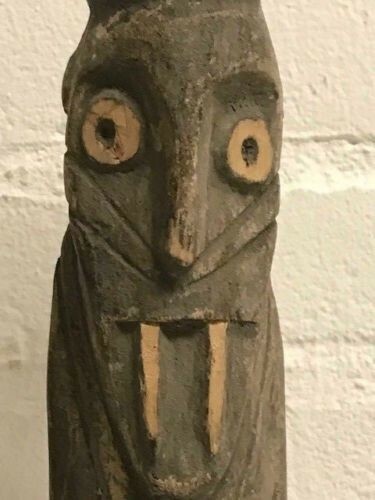 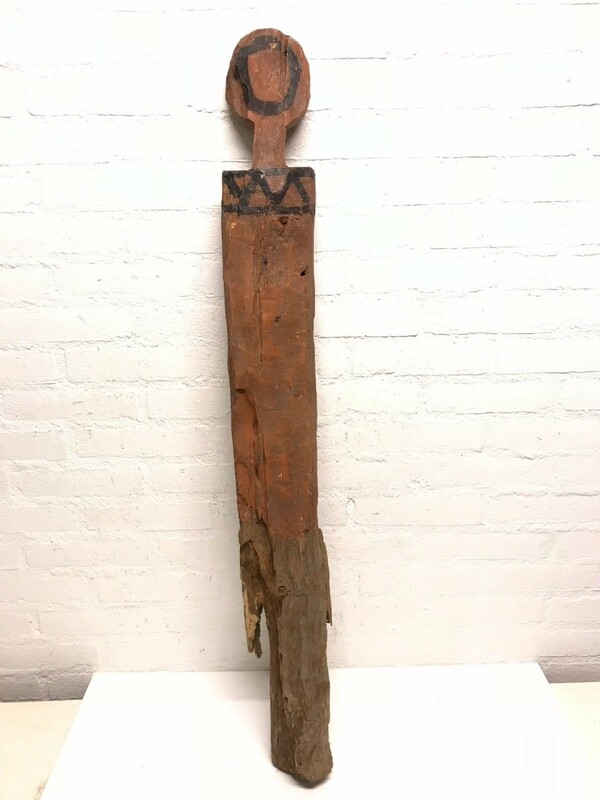 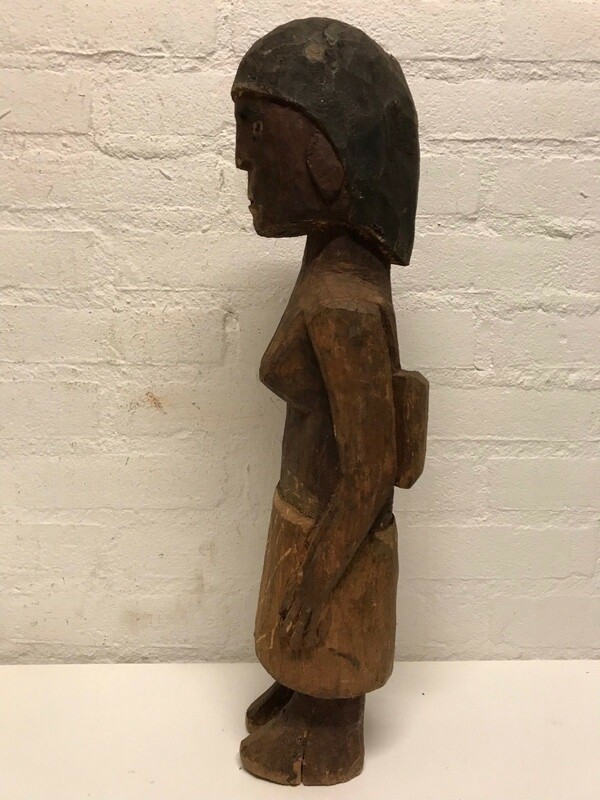 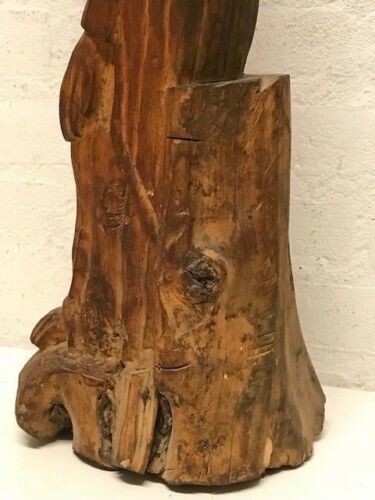 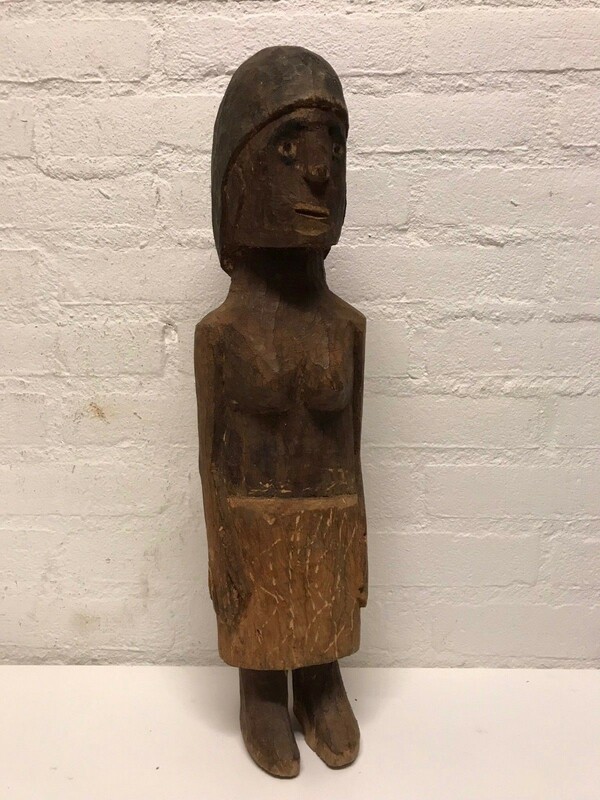 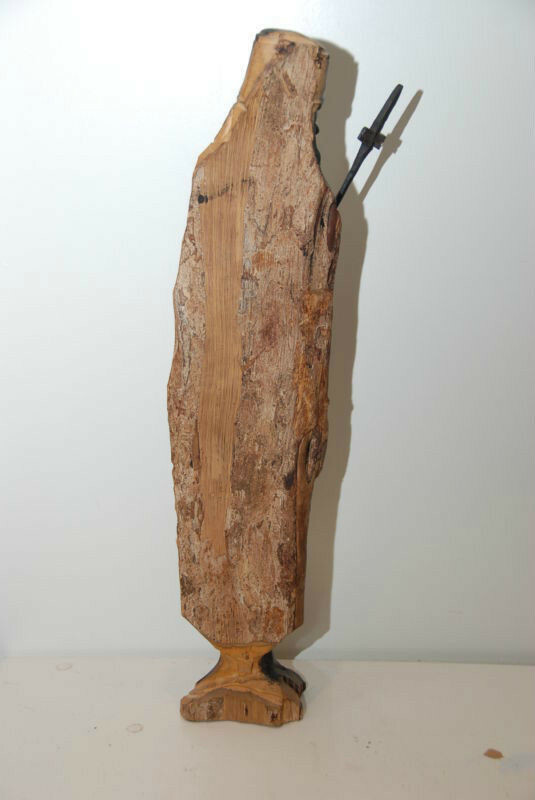 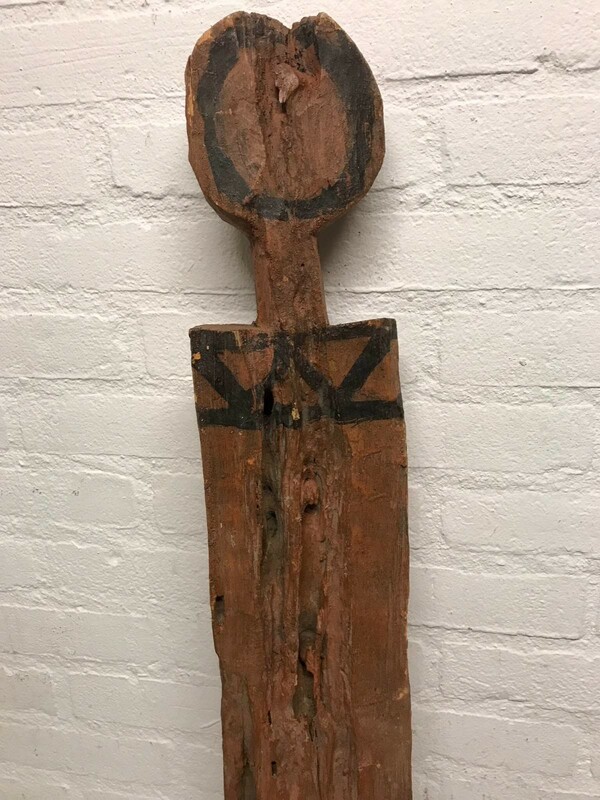 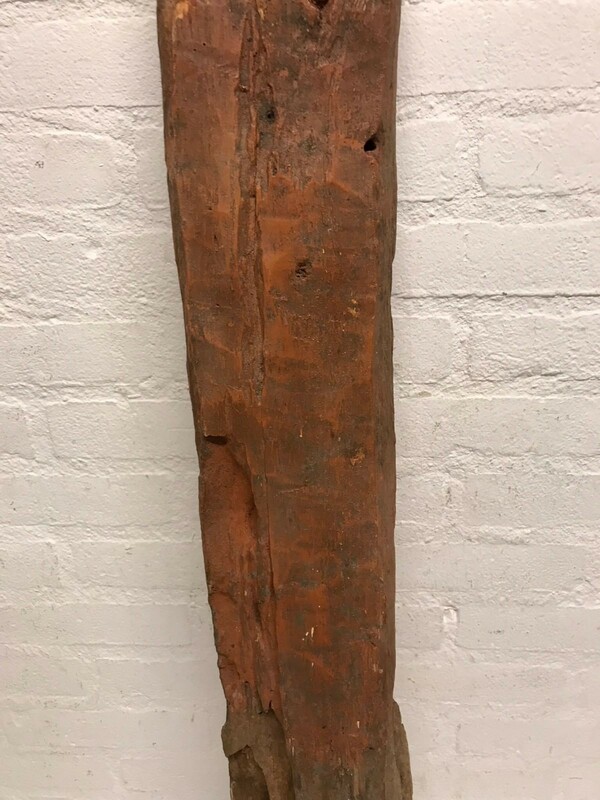 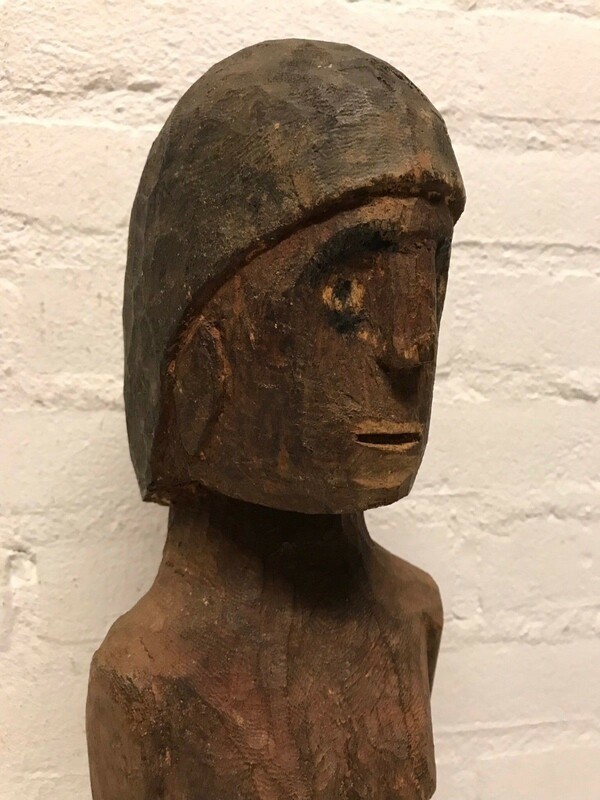 Old and handmade Ethiopian grave wooden statue called Waga, also known as a waka or waaka, a type of memorial statue carved from wood by the Konso in southern Ethiopia. 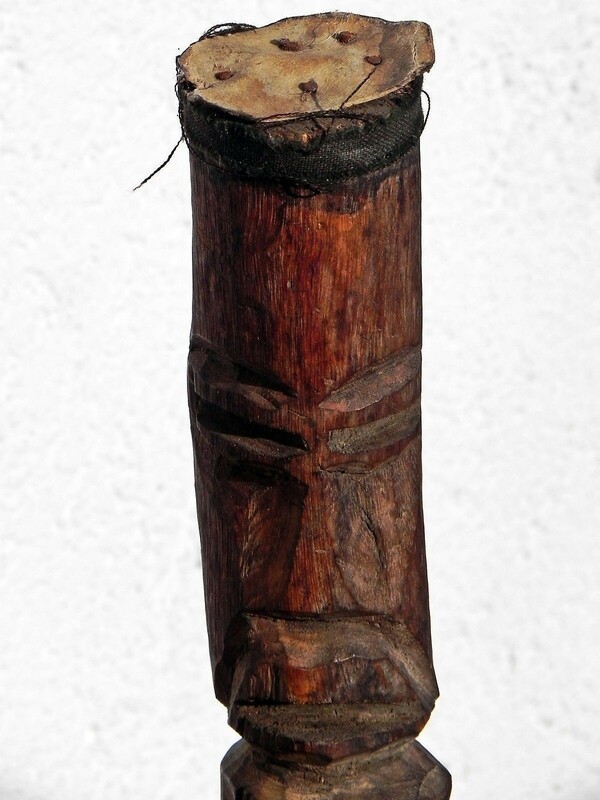 The traditional forests are used as burial places for ritual leaders and for medicinal purposes. 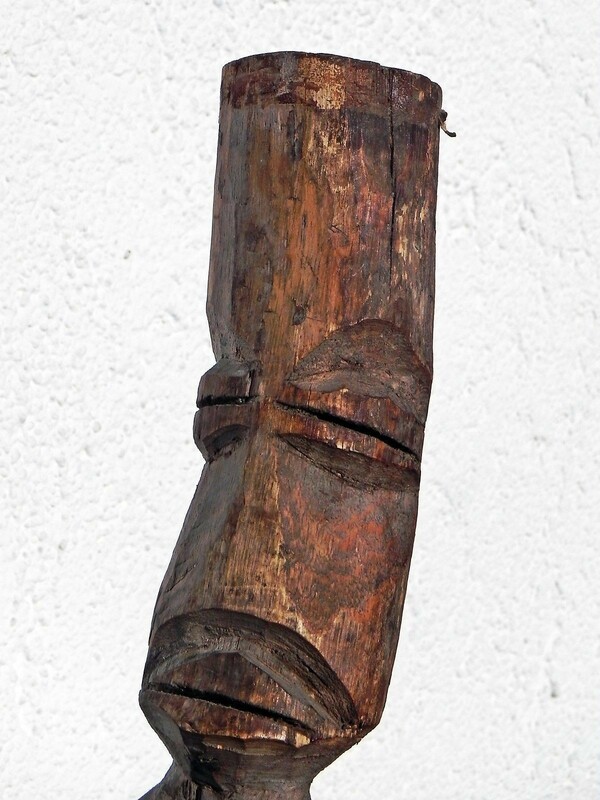 Wooden anthropomorphic statues (waga), carved out of wood and mimicking the deceased, are erected as grave markers. 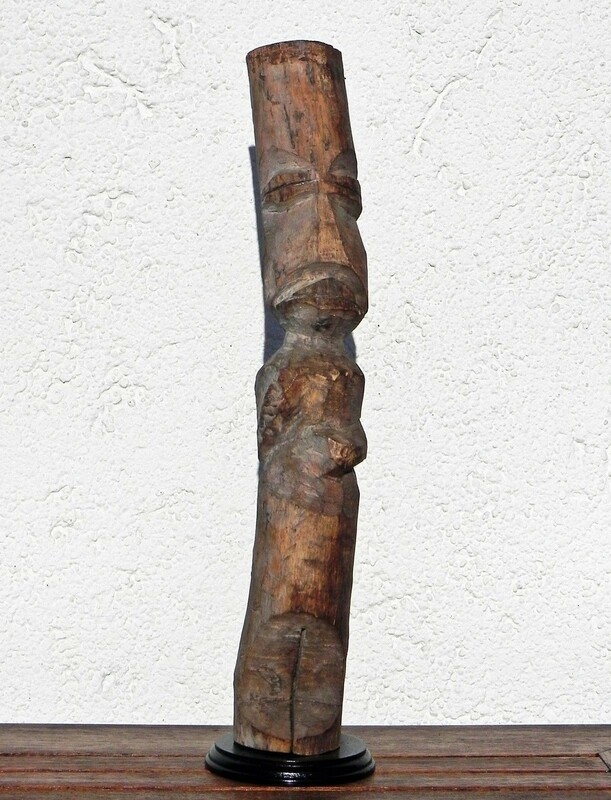 Such small figures are used for protection on the graves. 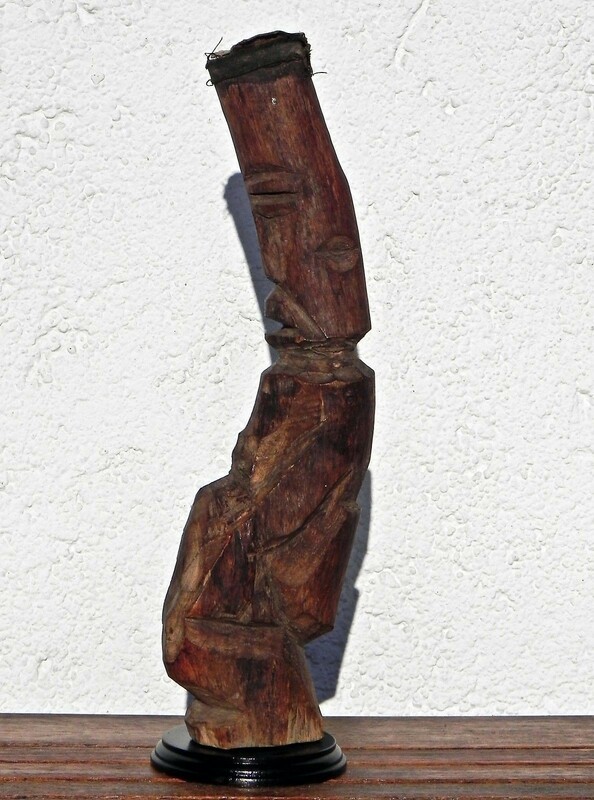 The Konso of Ethiopia carve simple, elongated figures as part of sculptural groupings honoring the memory of prominent men. 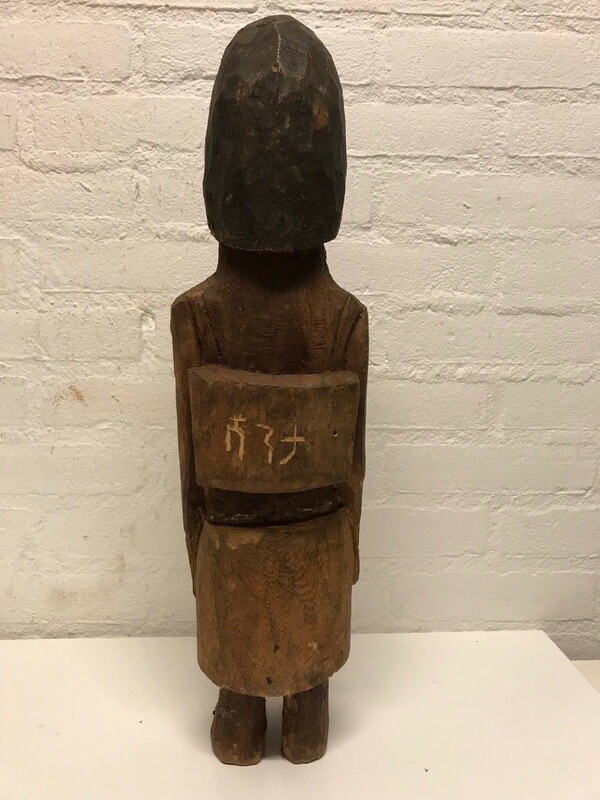 The groupings may include representations of the deceased, his wife, his defeated enemies, and even animals that he killed. 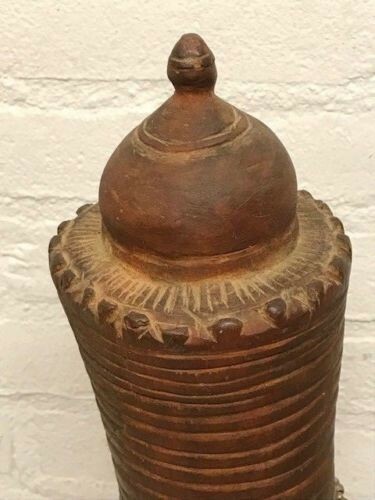 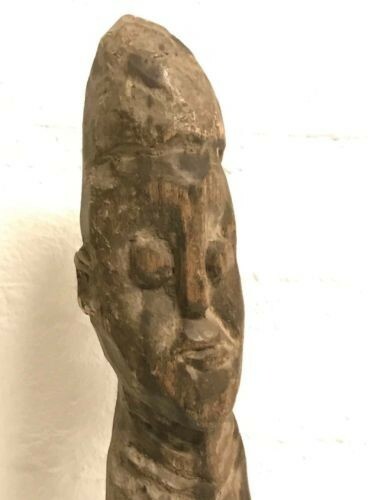 thiopia: Old and Rare Tribal used African Konso waka Grave statue. 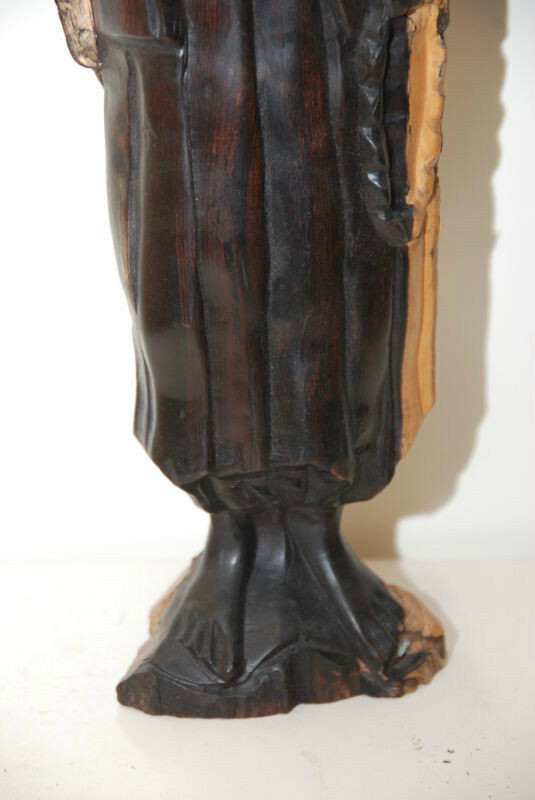 Such small figures are used for protection on the graves in Ethiopia and East Africa. 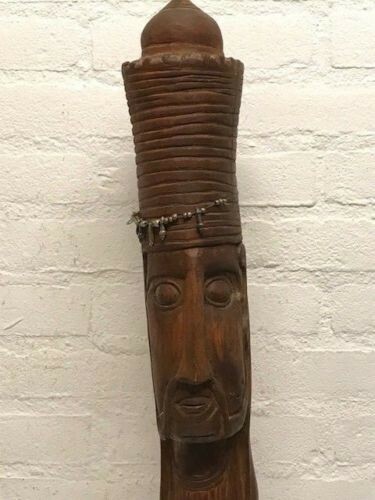 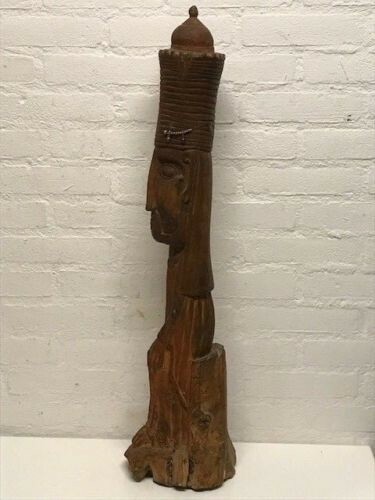 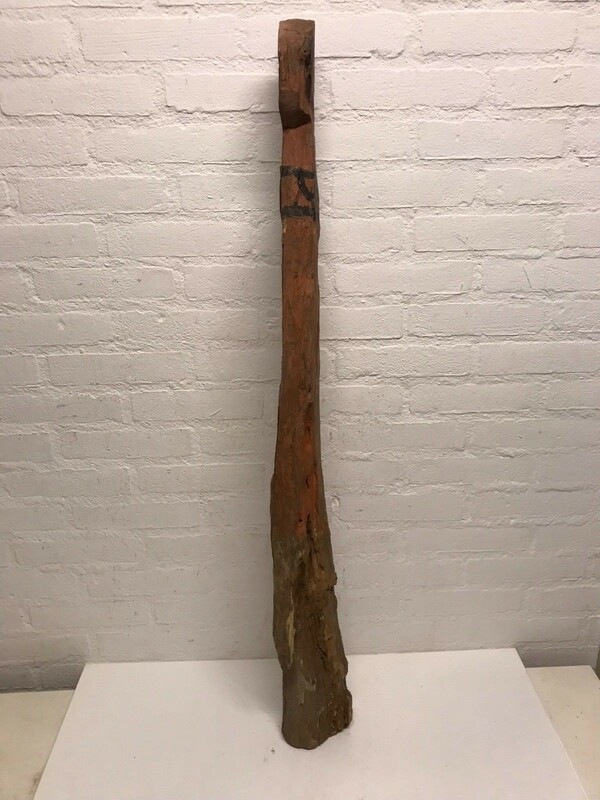 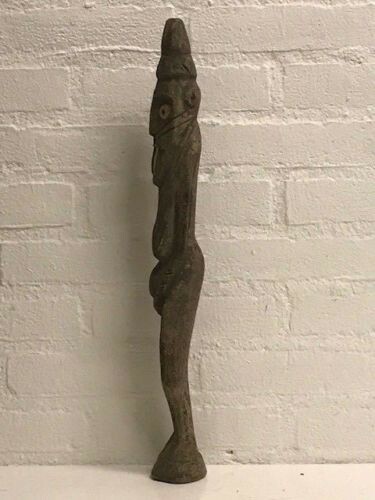 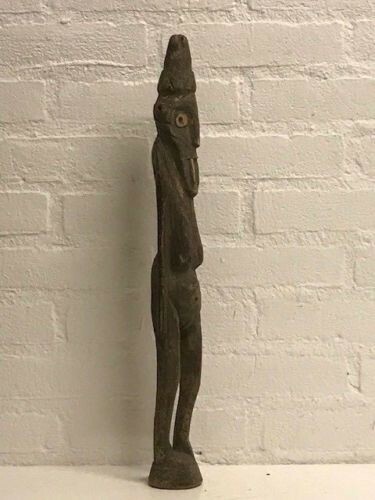 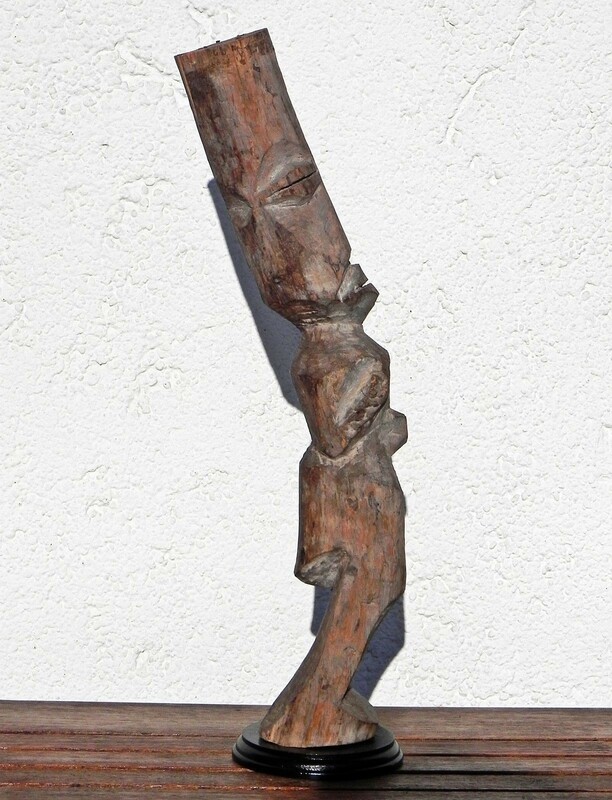 Ethiopia: Old and Rare Tribal used African Konso waga Grave statue. 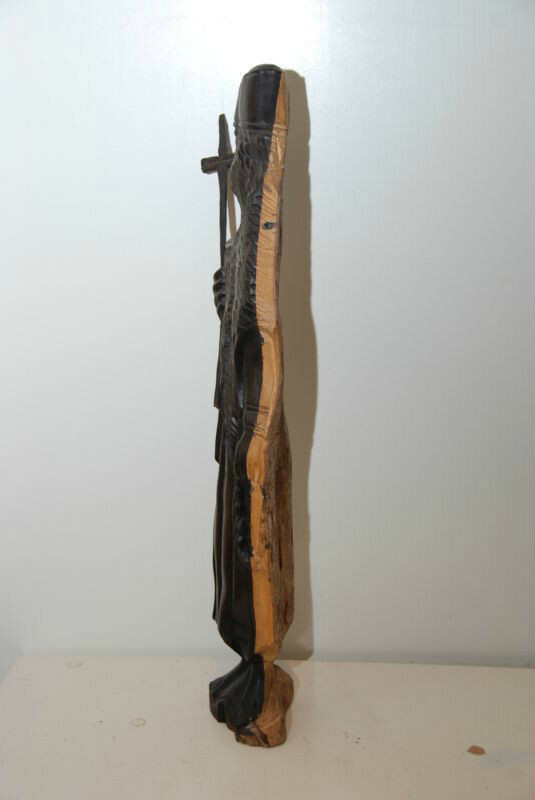 This Konso statue comes from the national museum in Addis Ababa. 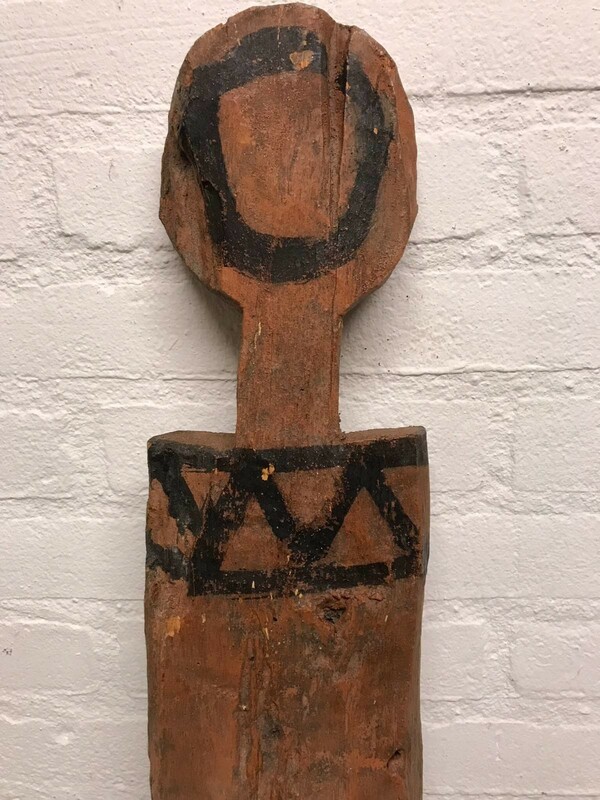 170713 - Old and Rare Tribal Used African Konso Grave figure - Ethiopia. 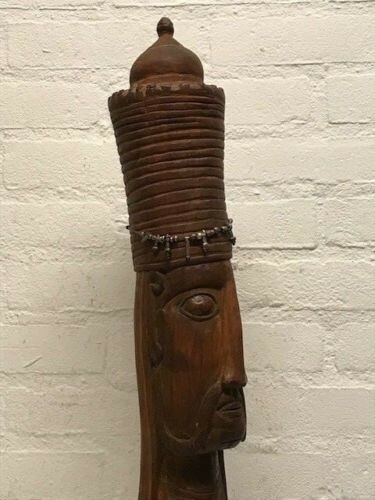 Ethiopia: Old and Rare Tribal used African Konso Grave statue. 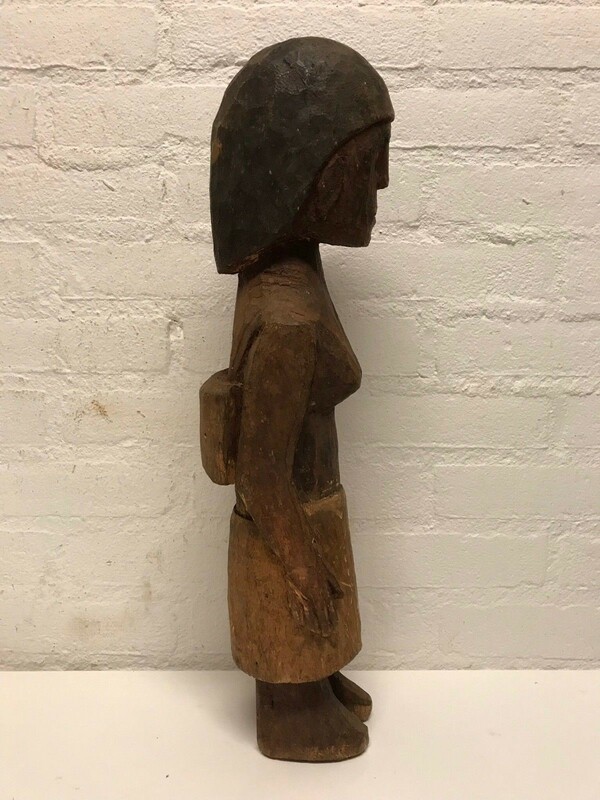 This Konso statue comes from the national museum in Addis Ababa. 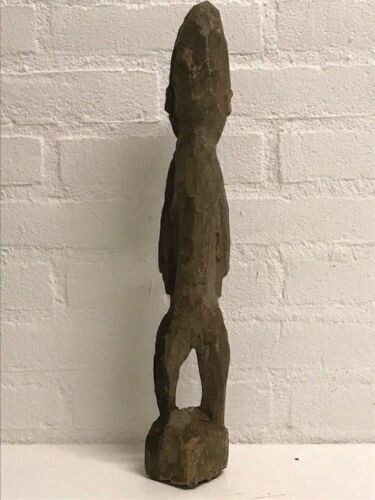 Height: 33 cm. 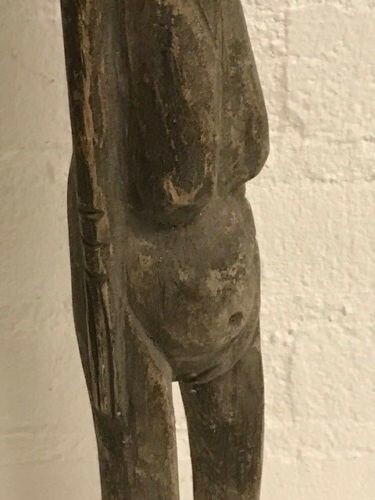 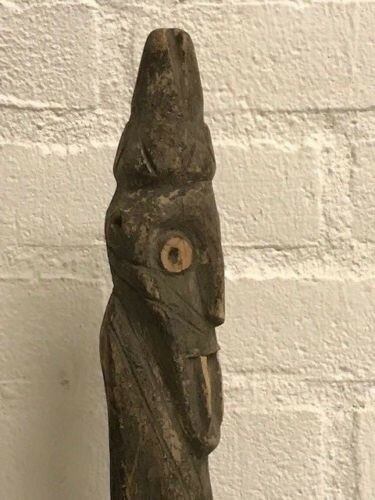 170712 - Old and Rare Tribal used African Konso Grave figure - Ethiopia. 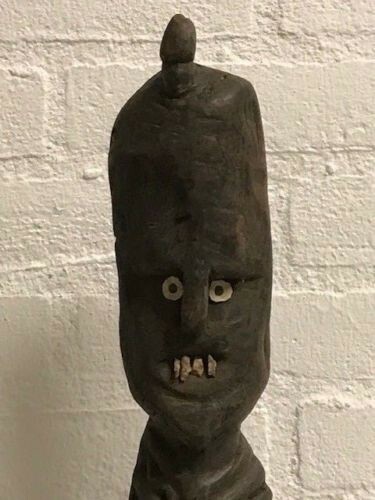 in Ethiopia and East Africa. 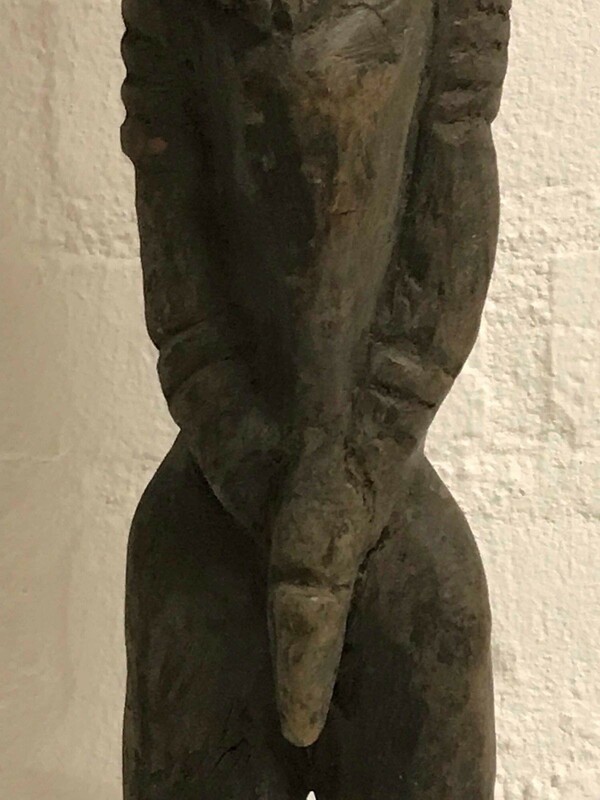 This Konso statue comes from the national museum in Addis Ababa. 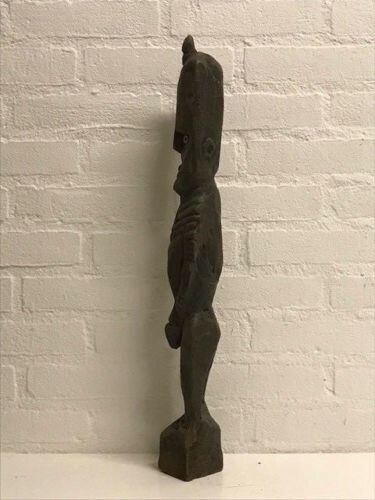 Height: 38 cm. 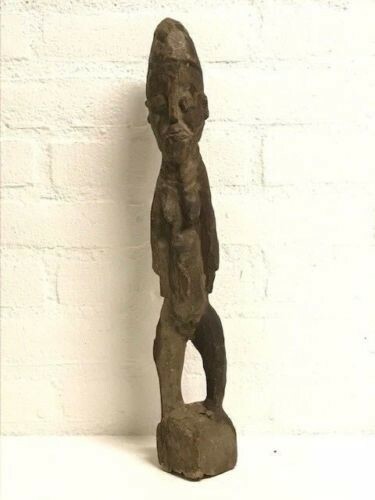 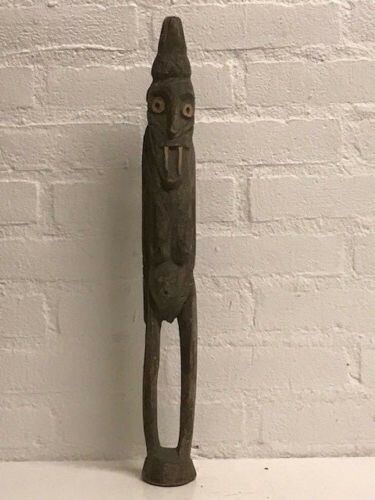 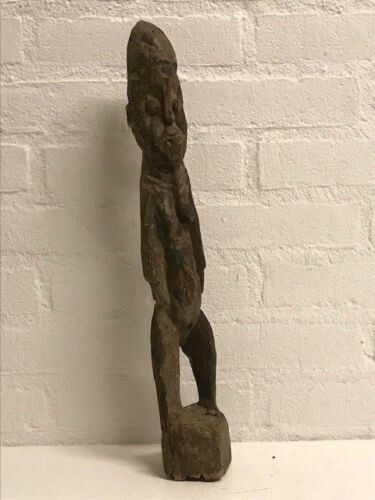 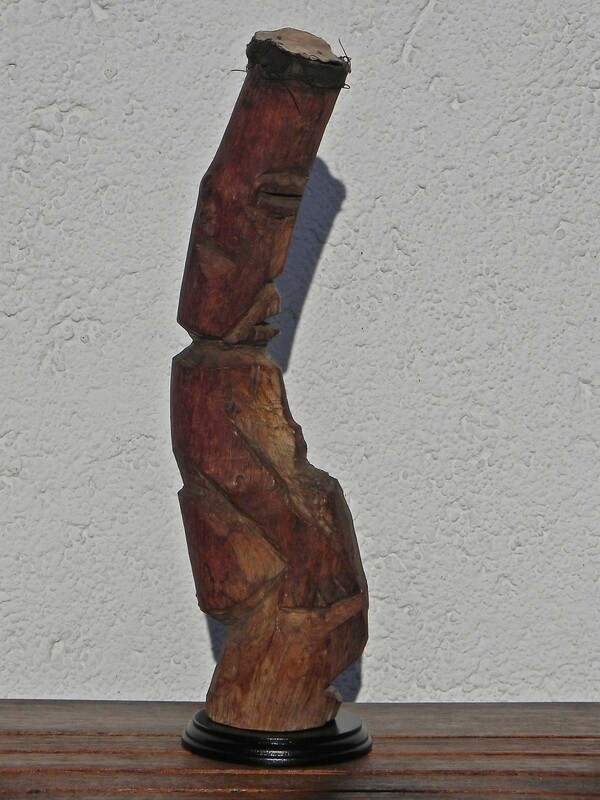 180147 - Old and Extremly Rare Tribal Used African Konso Grave figure - Ethiopia. 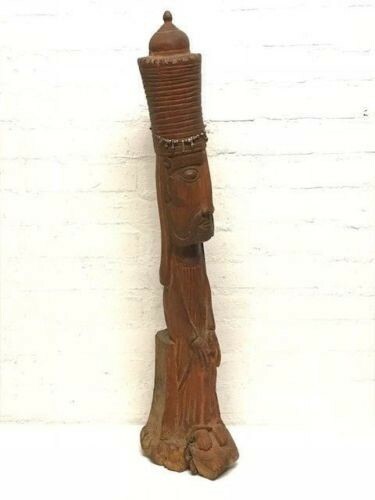 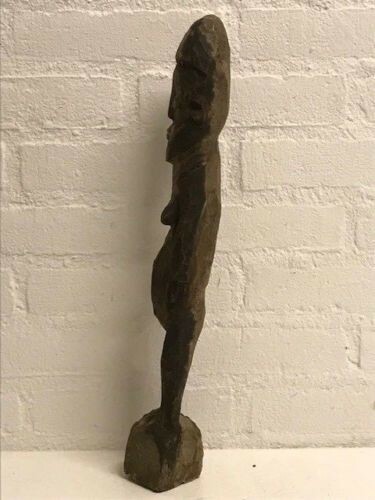 Ethiopia: Old and Extremly Rare Tribal used African Konso Grave statue. 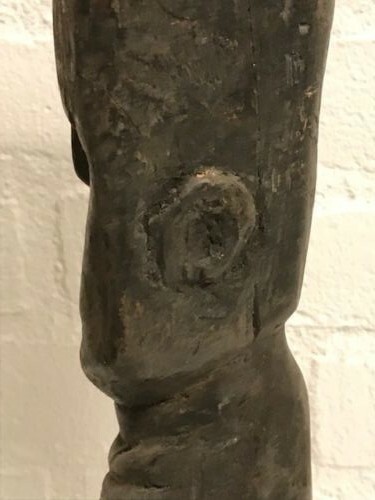 This Konso statue comes from the national museum in Addis Ababa. 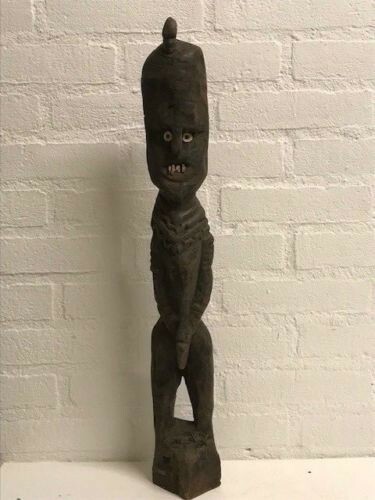 Height: 51 cm. 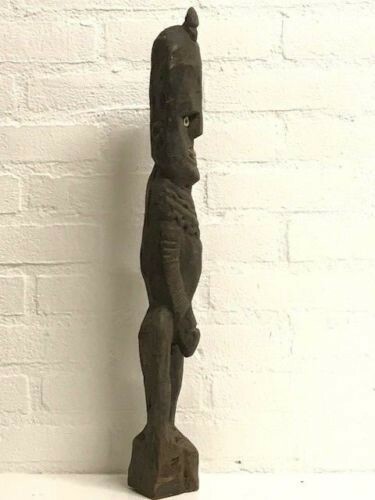 Other diverend statues from Ethiopia. 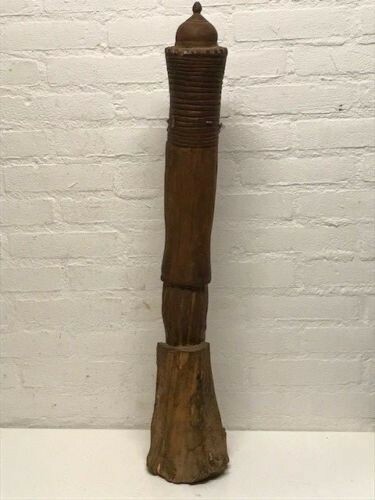 180457 - African Tribal used house deviders from the Gurage people - Ethiopia. 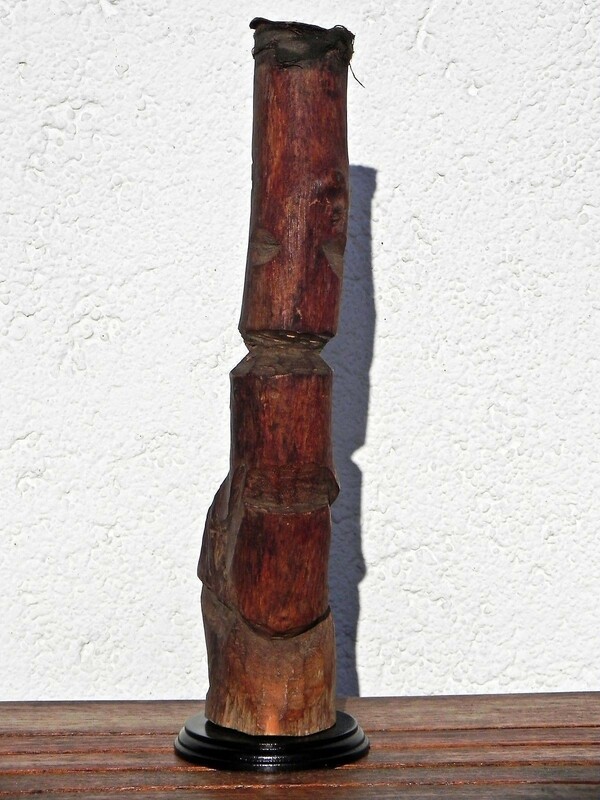 House post - used by Gurage people as house deviders to seperate living areas. 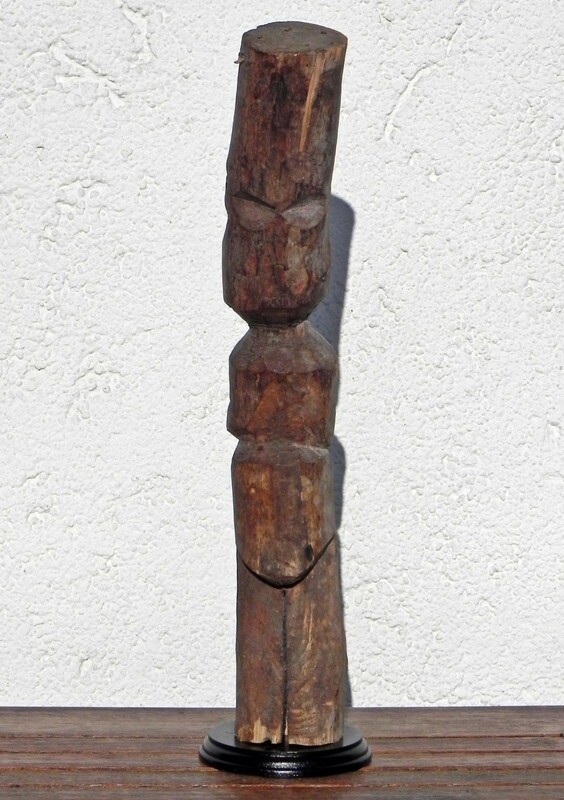 Top of figure - kind of head - symbol of house protection. 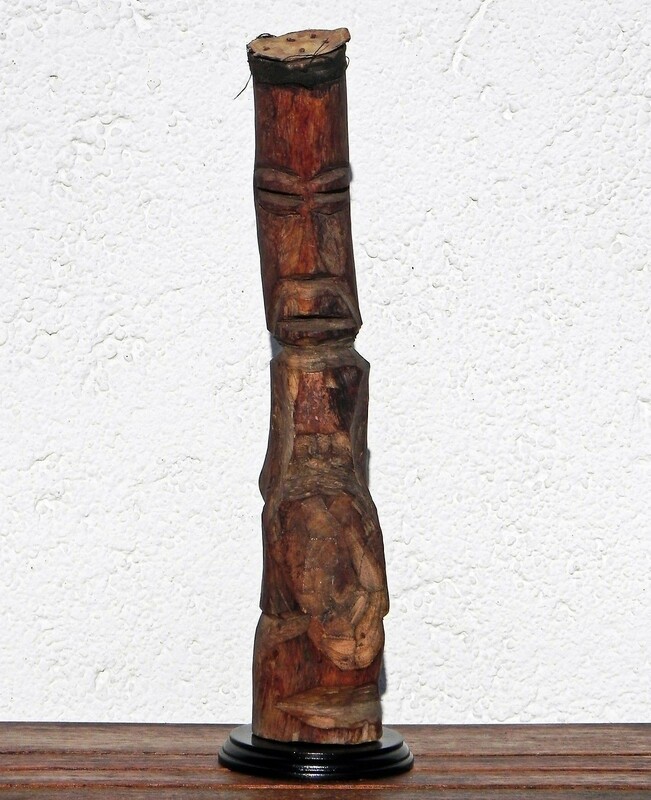 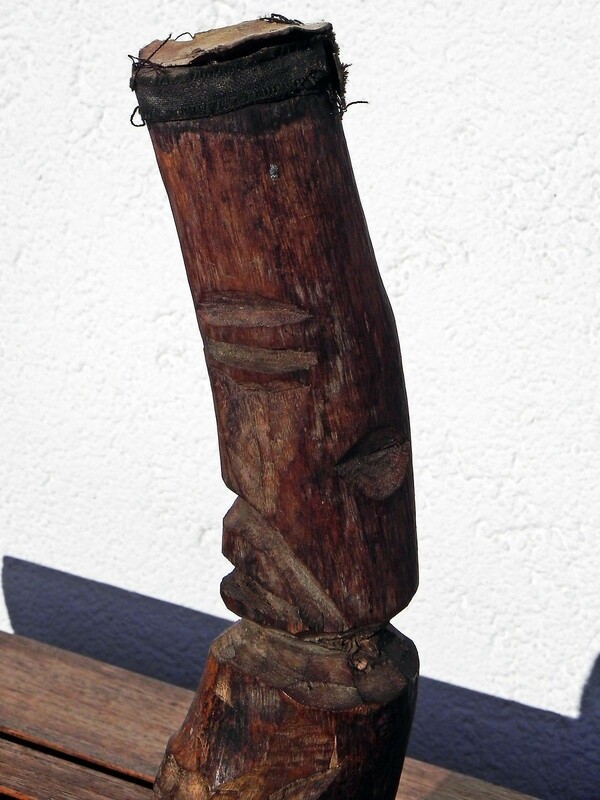 Beautifully hand crafed from Ethiopia, this carving is truly a fantastic item. 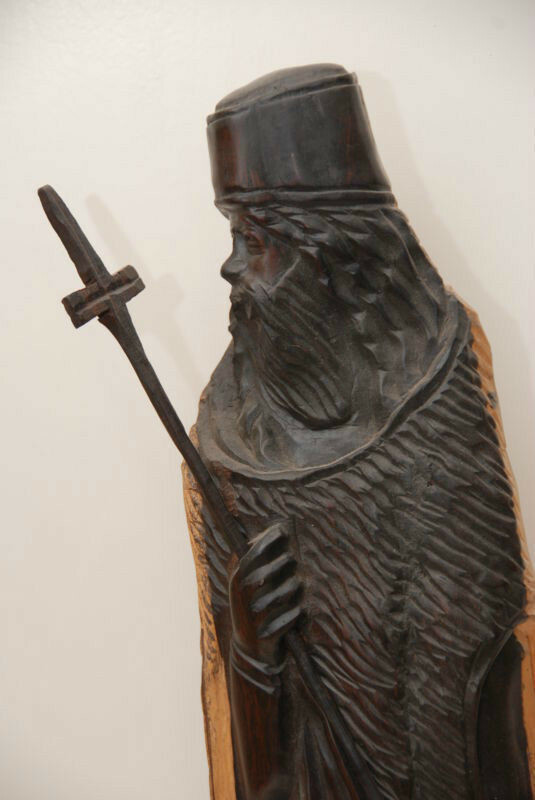 170207 - Hand carving Ethiopian Orthodox Coptic Priest - Ebony Wood - Ethiopia. 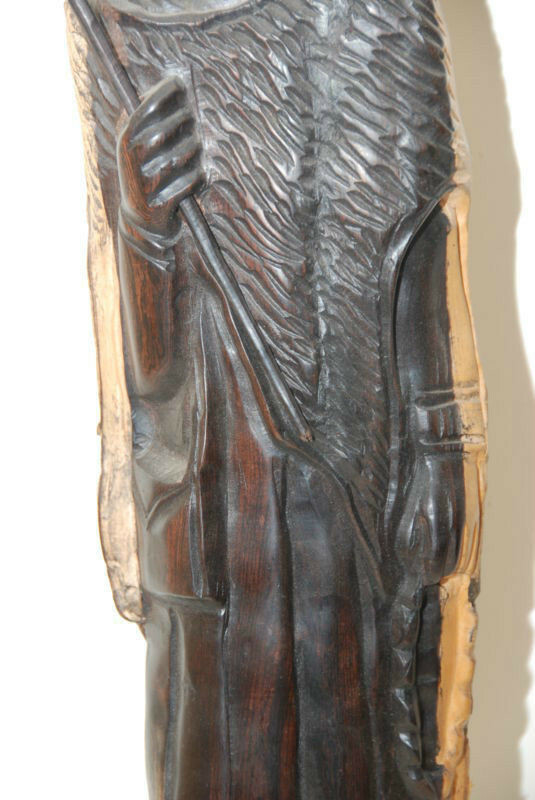 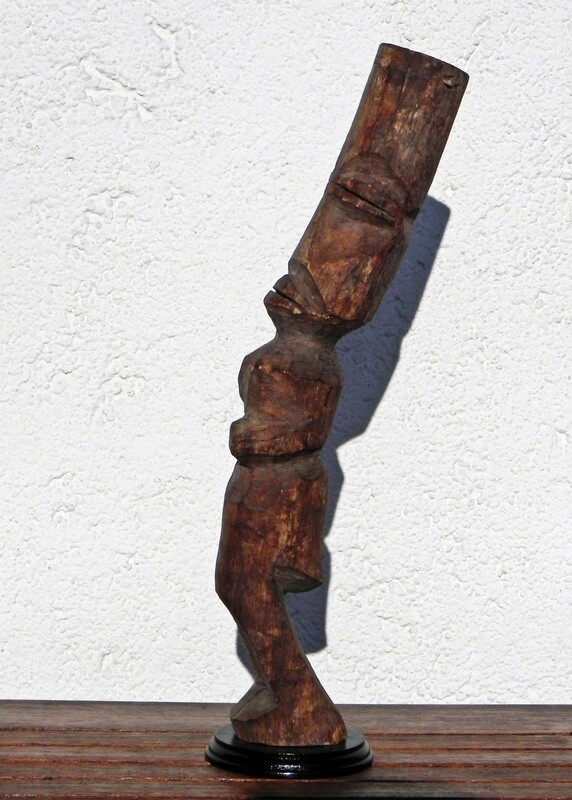 Beautifully hand crafed from Ebony in rural Ethiopia, this carving is truly a fantastic item.